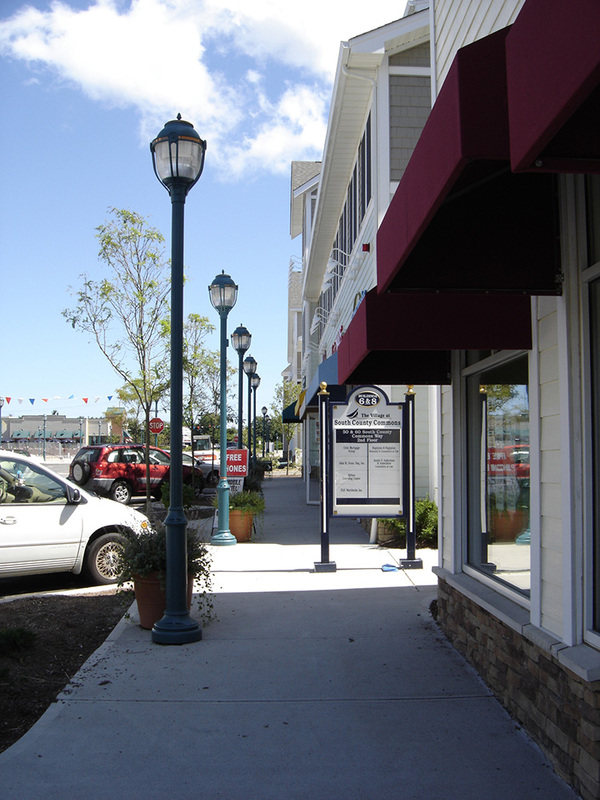 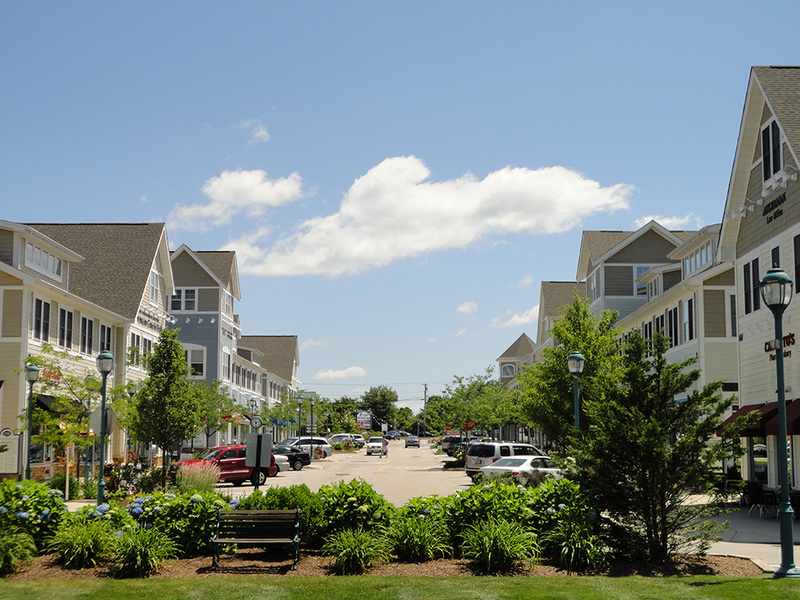 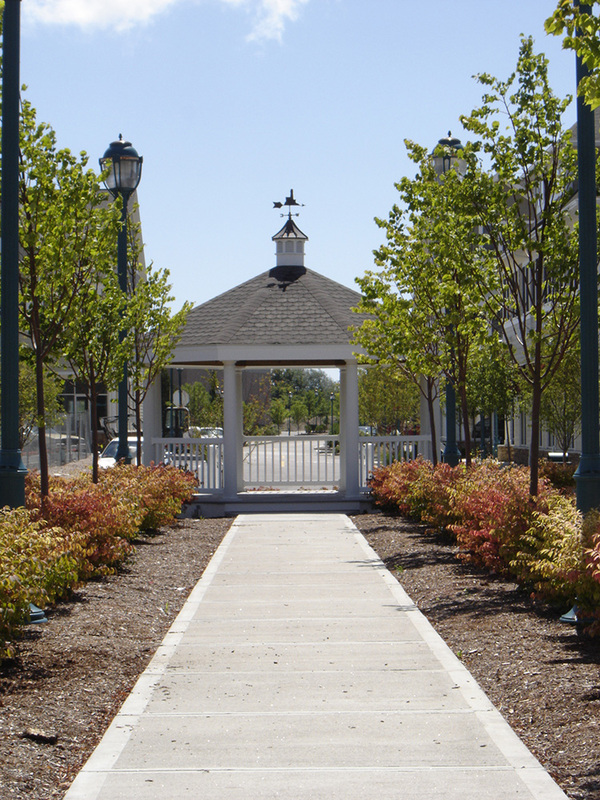 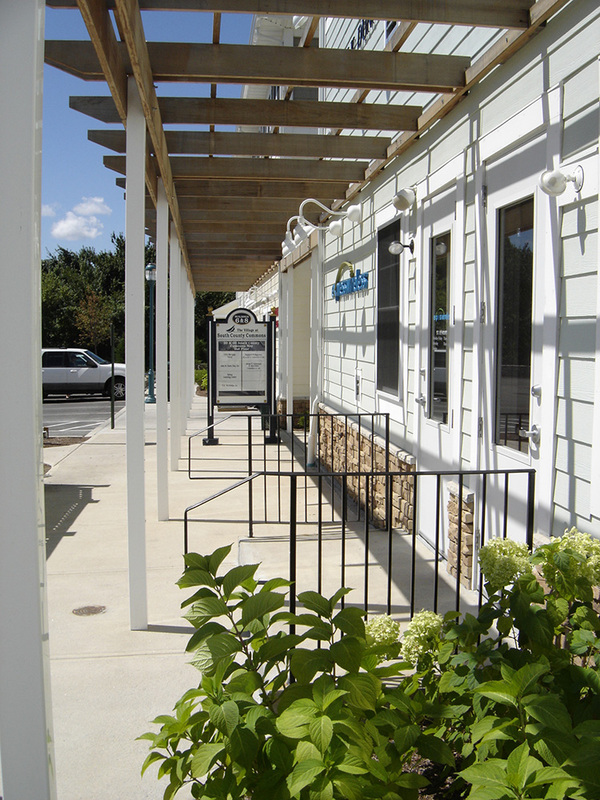 DiPrete Engineering worked in conjunction with the developer and the Town of South Kingstown to transform the once strictly residential area along Route 1 into a mixed-use development. 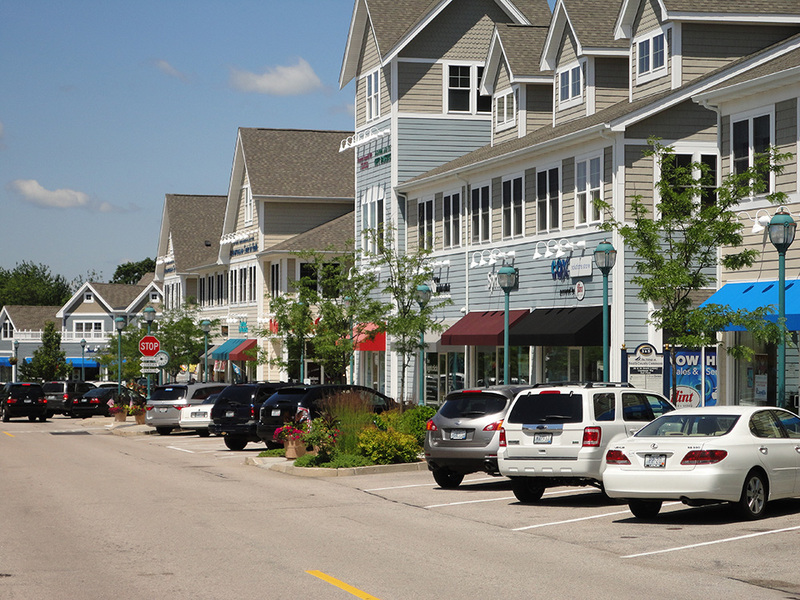 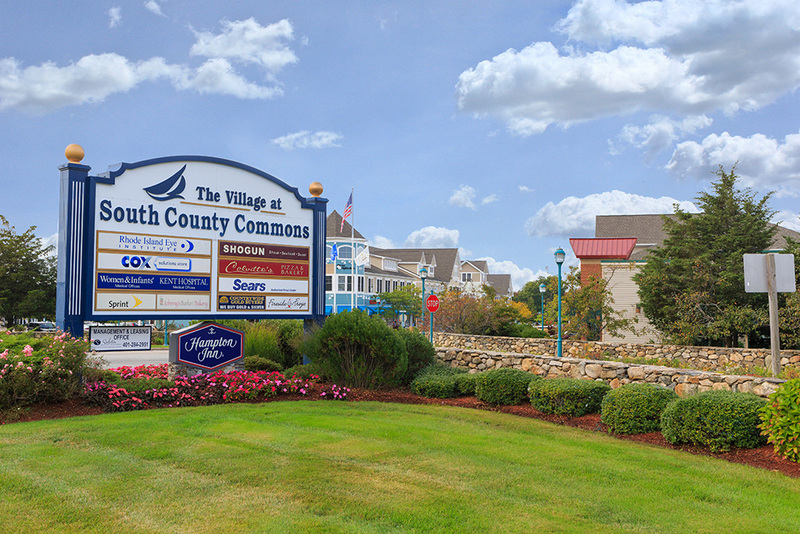 The 800,000 sf lifestyle center, known as the Village at South County Commons, is made up of retailers, restaurants, entertainment facilities and office spaces. 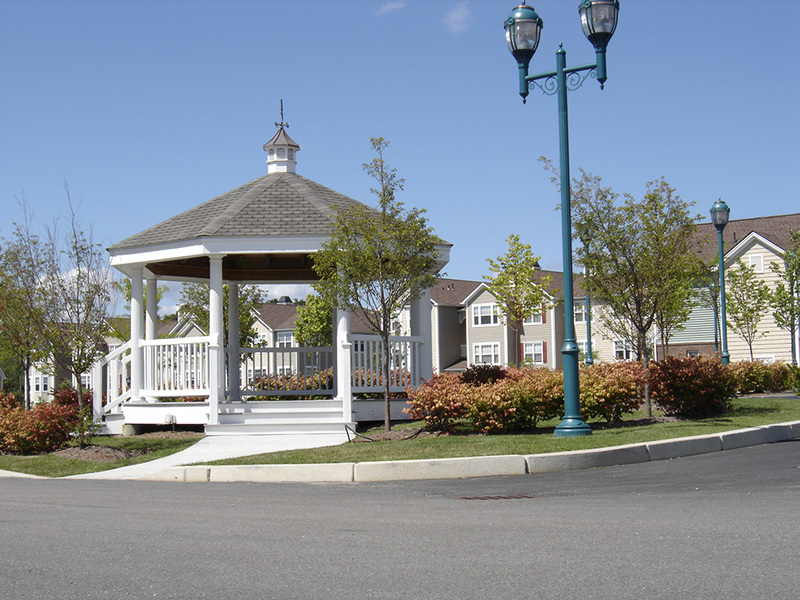 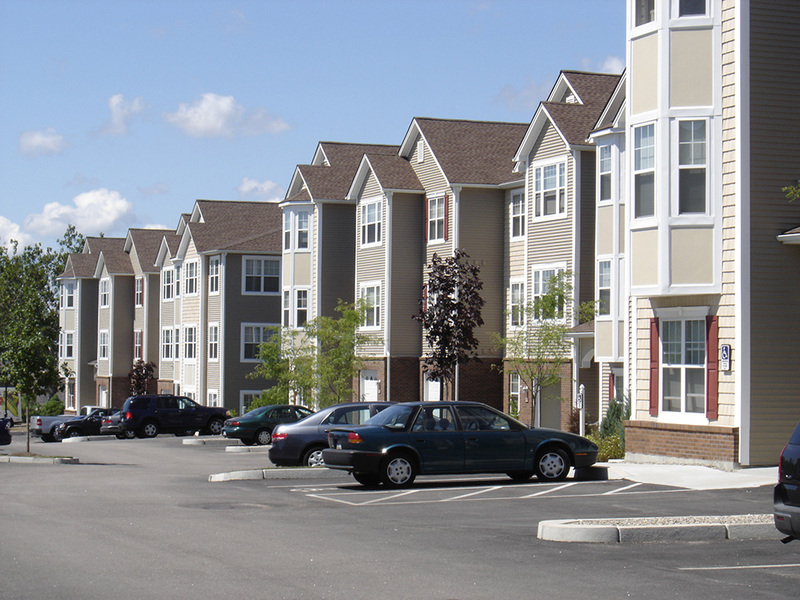 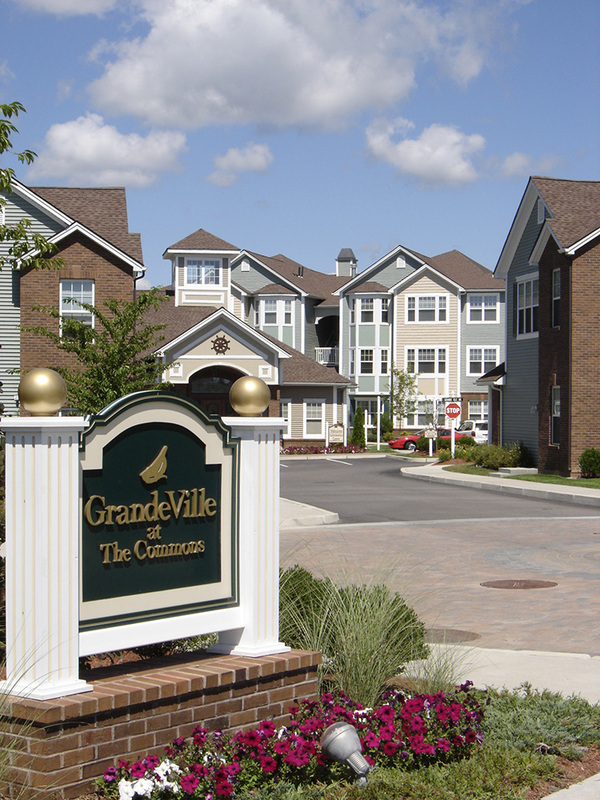 The Commons also contains 230 luxury apartments, 64 condominium units, and 168 senior and assisted-living units.